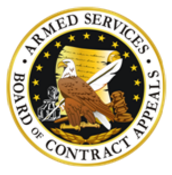 The Armed Services Board of Contract Appeals (ASBCA) recently held in DRS Global Enterprise Solutions, Inc. that the government’s 2017 claim disallowing fiscal year 2006 direct costs was not necessarily time-barred by the Contract Disputes Act’s (CDA) six-year statute of limitations. The DRS decision is another in a line of statute of limitations cases that tend to enable the government’s practice of conducting untimely audits and subsequently asserting stale cost disallowance claims. 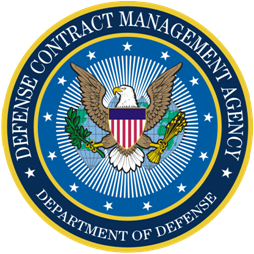 In September 2017, the government issued DRS a contracting officer’s final decision disallowing approximately $8 million of direct costs incurred in fiscal year 2006. 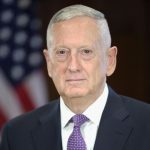 DRS moved for summary judgment, arguing that undisputed facts establish that the government’s claim accrued more than six years before the final decision was issued and, therefore, the claim was time-barred by the CDA’s six-year statute of limitations. DRS set forth three alternative arguments for the date the government’s claim accrued. The ASBCA rejected all of these arguments. First, DRS argued that the government’s claim for unallowable direct costs accrued no later than December 15, 2006, when the last voucher for the costs was paid. The ASBCA, citing to its prior precedent, stated that there is no “blanket rule” providing that the statute of limitations begins to run when the government pays a voucher or invoice. The ASBCA also distinguished its contrary holding in Spartan DeLeon Springs, LLC, ASBCA No. 60416, 17-1 BCA ¶ 36,601, from the facts of this case noting that, unlike in Spartan DeLeon Springs, DRS was not able to offer undisputed facts demonstrating that DRS’s vouchers contained sufficient information concerning the government’s potential claim. 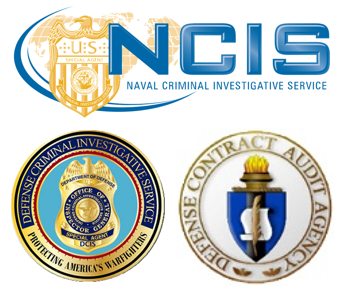 Finally, DRS argued that the government’s claim accrued no later than July 17, 2009, the date of the Defense Contract Audit Agency entrance conference. The ASBCA rejected this argument as well, reasoning that there was nothing in the undisputed record establishing that the auditor should have been aware of the government’s potential claim at the time of the entrance conference. In sum, the ASBCA found that DRS failed to offer sufficient undisputed facts to supports its positions.